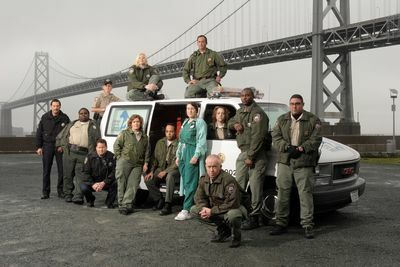 Join the legendary San Francisco Animal Care and Control team (ACC) as they respond to a dramatic range of animal-related emergencies. 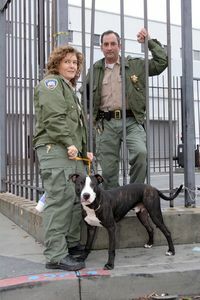 This team of 10 investigators and two full-time police officers, receives over 10,000 calls a year reporting accidents, dog-fighting, and pets in distress, throughout the metropolitan district. 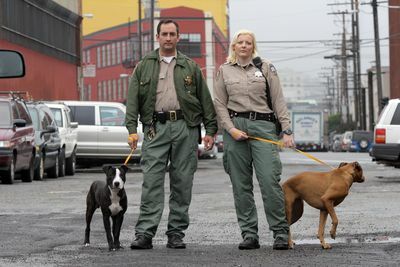 Meet Captain Vicky Guldbech and Lieutenant Michael Scott who head the ACC team’s mission to protect their city’s animal population. How are dog-fighting rings being closed down; when can cruelty to pets be prosecuted; and what happens when a rescue call demands drastic action? 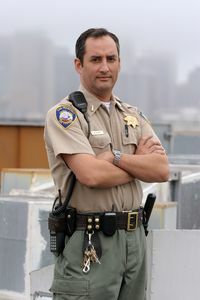 Find out in this compelling and revealing series that is as wild as the city of San Francisco itself.